Renovated sun-filled three-bedroom second floor condo perfectly located within steps to Washington Square, Griggs Park, Coolidge Corner, Brookline Village and C & D T-lines. Gorgeous detailed fireplace in spacious living room, stylish Wainscoting in family room, charm and character everywhere. Ideal floor plan includes eat-in kitchen with pantry, in-unit laundry and ample closet spaces. Warm, rich hardwood floors and high ceilings throughout. Additional common laundry and storage space in the basement. Deeded parking, easy access from back staircase with dedicated mudroom. Main entrance to the building has beautiful open entrance foyer with period detail. Outdoor common brick patio with area for grilling. Pet friendly. 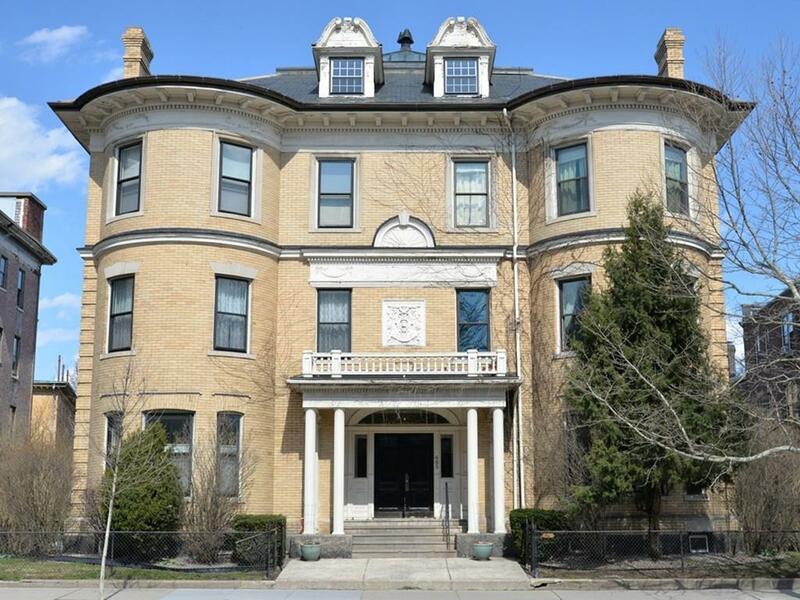 With easy access to Longwood and Downtown Boston, this condo offers an unbeatable location. First showing at open house on Saturday April 13th.